Mark Rauch is a native Houstonian, almost an anomaly in this city. 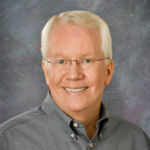 He attended Northern Arizona University in Flagstaff, Arizona from 1972 through 1976, and was conferred a Bachelor of Science degree in 1976 with a major in Finance. Mark's first permanent job was with Sabio Oil and Gas, which is based in Dallas, Texas. He worked in the oil fields of east Texas in 1977 and 1978. He obtained his Real Estate Broker’s license in 1978 and continues to be a broker today. In 1978 he switched jobs to Diamond Kuhn Paint Company in Houston where he worked through 1980. While there, Mr. Rauch worked many positions, both in the stores and the corporate office, as he learned how the paint business functioned. He opened Houston One Hour Film Service in 1981, and had two locations when he sold the business in 1991. He began to work for Standard-Southern Corporation in 1988, managing its real estate holdings and pipeline and terminal business until 1994 when he opened Pipeline & Terminal Management Corporation. This company continues to oversee terminals to this day. Mr. Rauch has served on the local boards of both the Jewish Community Center and Congregation Beth Yeshurun and has been a volunteer at the Houston Livestock Show & Rodeo since 1999. He has also been a member of the Florida Keys Area Committee since 2008. The committee prepares tabletop exercises to fine-tune a contingency plan for the handling of oil spills and resulting pollution. David Parham's career in the Energy Pipeline Industry began in 1985 when he was hired by Florida Gas Transmission Company as a Pipeline Operations Engineer after graduating from the University of Central Florida with a Mechanical Engineering Degree. In his thirty plus year career with FGT he has worn many hats as Project Engineer, Environmental Engineer, Engineering and Construction Manager, Project Manager and currently as Operations Area Director. He has been involved in every expansion of the FGT system from pipeline routing, engineering, regulatory, RoW acquisition, material procurement, construction management, hydrostatic testing, environmental permitting and overall Project Manager. Along the way he obtained his Professional Engineers license in Florida and a Masters Certificate Project Management from George Washington University. He has served as one of Sunshine 811 Board of Directors and as the Chairman. He has been in Florida for most of his career excluding a couple of years in Indianapolis working as E&C Manager for Panhandle Eastern Pipeline where he learned the challenges of a coupled pipeline system. 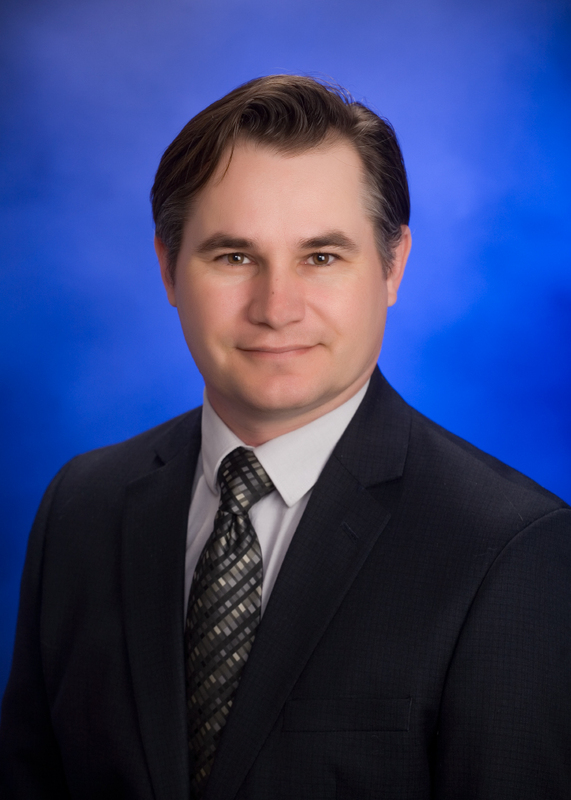 Shawn Deutscher is the Operations Manager for Gulfstream Natural Gas System and has over 20 years’ experience in the natural gas transmission industry. Gulfstream is a 745-mile high pressure natural gas transmission pipeline that originates in Coden, AL and crosses the Gulf of Mexico to serve the Florida Market. With extensive access to diverse natural gas supply sources, Gulfstream delivers 1.3 Bcf/Day to the growing Florida market. Customers include electric power generation facilities, industrial, and local distribution customers. SeaCoast Gas Transmission operates a 25-mile pipeline system with extensive access to diverse natural gas supply sources which can deliver 100,000 MMBtus per day of natural gas to northeast Florida. SeaCoast Gas Transmission provides: access to diverse supply sources via Florida Gas Transmission and Southern Natural Pipeline systems, service from the Jacksonville area to JEA’s Greenland Energy Center, firm and Interruptible Transportation Service to the Florida market, knowledgeable originators and professional operations technicians who are customer-focused. Craig Ramsey is the Director of Producer Services for Boardwalk Pipeline Partners LP (NYSE: BWP). 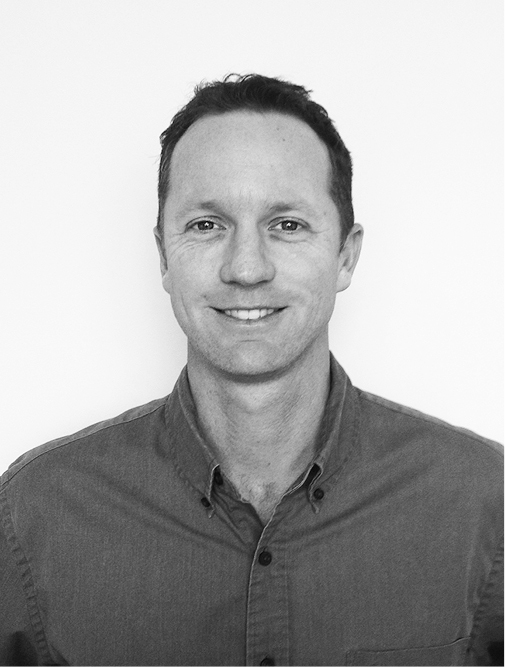 He leads the Producer Services Team which handles a variety of producer related operational issues including interconnect agreements, supply attachment, gas quality, processing and gathering. In addition Producer Services manages all interconnecting pipeline locations across the BW systems working closely with all interconnecting pipeline systems to resolve any operational or measurement resolution issues and to negotiate all new interconnecting agreements and operational balancing agreements. Craig's team is also responsible for supply area pipeline divestures and management of BW's offshore pipelines. Prior to his present role at BW 2011, he held commercial and planning positions with Williams and Shell with the last being with Williams in a relocation to Pittsburgh to start development of the Northeast Williams Business Unit.Craig is a native Houstonian and received both a BBA with Honors in Accounting/Finance in 1987 and an MBA with Honors in Accounting in 1991 from the University of Houston. He and his wife Tracey have three children and reside in Humble, Texas. John McFadden is the Operations Manager for Kinder Morgan Central Florida Pipeline based out of Tampa, Florida. John has over 33 years in the petroleum pipeline and terminals business. Kinder Morgan's Central Florida Pipeline system consists of a 110-mile, 16-inch diameter petroleum pipeline that transports gasoline and batched denatured ethanol, and an 85-mile, 10-inch diameter petroleum pipeline that transports diesel fuel and jet fuel from Tampa to Orlando. The 10-inch pipeline connects to Kinder Morgan's Taft, Florida, terminal (located near Orlando) and is the sole petroleum pipeline supplying jet fuel to the Orlando International Airport. Kinder Morgan also owns and operates refined petroleum liquids terminals in Tampa and Taft. The Tampa terminal contains approximately 1.6 million barrels of storage capacity for gasoline, diesel, jet fuel, ethanol, and bio diesel and is connected to three ship dock facilities in the Port of Tampa. The Tampa terminal also provides storage automated truck rack blending services for denatured ethanol and bio-diesel. The Taft terminal contains approximately 0.8 million barrels of storage capacity for gasoline, diesel, jet fuel and ethanol. The Taft terminal also provides storage and automated truck rack blending services for denatured ethanol and bio-diesel. William W. "Bill" Meyer joined Next Era in 2011 as Manager of Pipeline Integrity and is currently the Director of Asset Integrity and Pipeline Compliance and is responsible for management of all DOT regulator compliance programs. From 2007 to 2011, Mr. Meyer served as DOT Specialist for Sunoco Logistics determining adequacy and uniformity of compliance of plans, programs, records and operations with 49 CFR, Part 195 regulations. During this time he was involved, on average, with 20 state and federal pipeline safety inspections per year including participation with 2 of the new federal integrated inspections. 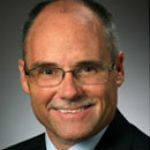 Prior to joining Sunoco Logistics, Mr. Meyer served from 1998 to 2007 in several technical management positions with the Railroad Commission of Texas including Director of Risk Management and Operations in the Executive Director's Office and as Deputy Director of the Pipeline Safety Division. Mr. Meyer holds a Bachelor of Science from the College of Engineering at Texas A&M University - Kingsville, in Industrial Technology. 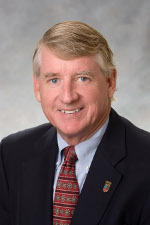 Barry Kennedy is the Director, Gas Operations for Florida Public Utilities. He has been active in the Propane and Natural Gas business in Florida for well over 40 years (18 in propane and 29 in natural gas). Barry is married to Judy and they have 5 children and 10 grandchildren and a dog. In his spare time he rides his Harley Davidson motorcycle. He is a sixth generation Floridian from Miami and currently lives in DeLand with his wife. Since 1924, Florida Public Utilities has provided safe, reliable and competitively priced energy as well as value added services to over 94,000 customers in growing markets throughout Florida. 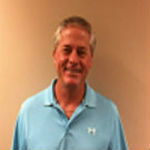 John Harris is currently Sabal Trail Transmission, LLC’s (Sabal Trail) Area Manager overseeing the operations of the pipeline and facilities in Alabama, Georgia and Florida. Sabal Trail, a joint venture of Spectra Energy Partners, NextEra Energy, Inc. and Duke Energy, is an approximately 515-mile interstate natural gas pipeline that provides transportation services for power generation needs to Florida Power and Light and Duke Energy. 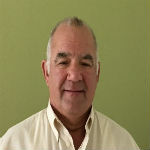 John has 35 years of experience in the natural gas and construction industries. 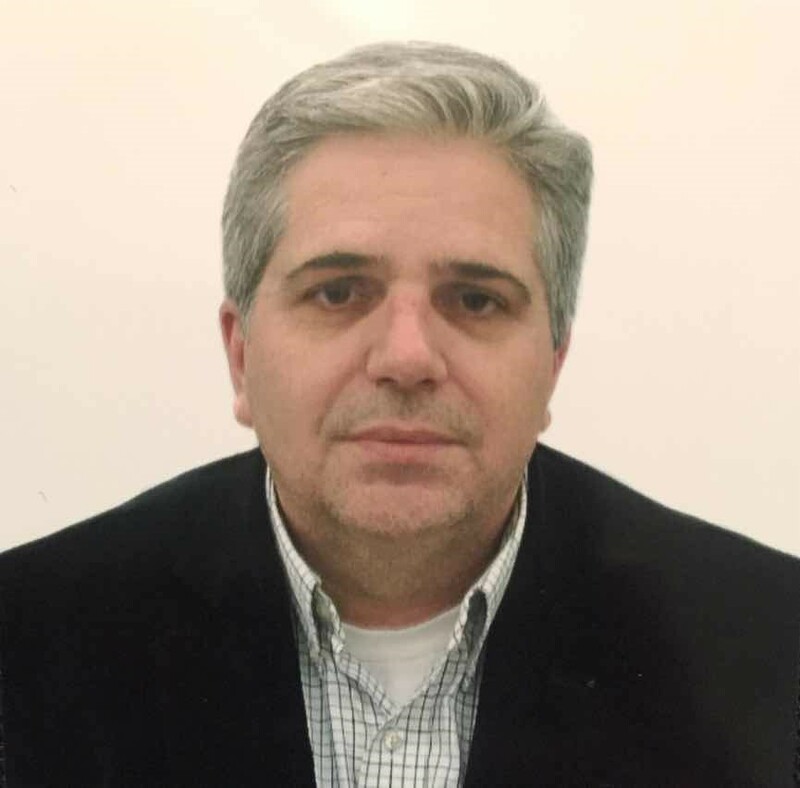 He has held supervisory and project management roles in gas production, storage, LNG operations, and pipeline and compressor construction and commissioning. 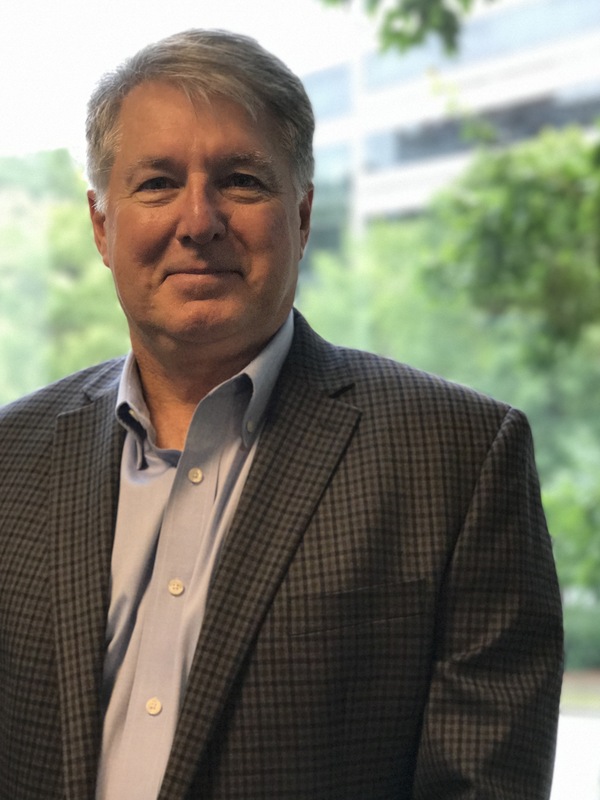 He started his career with East Tennessee Natural Gas and Tenneco and has held positions with Virginia Gas Co., Duke Energy, and Spectra Energy. John holds a Bachelor of Science degree from East Tennessee State University. 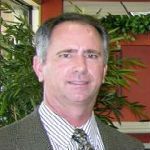 Craig Carter is the East Coast Materials Sales Manager for MESA Products. Craig has worked for the Oil and Gas Industry for over 20 years and serves on the Board of Directions for the Interstate Natural Gas Association of America, and as the Corrosion Committee Chairman for the Alabama Natural Gas Association. Craig is from Oxford, Alabama and has a BS Degree in Business Administration and studied Chemical Engineering at Auburn University. He and his wife live in Birmingham, Alabama. Michael A. Arbuthnot, M.S. is Vice President and Energy Group Leader at SEARCH, the largest Cultural Resources Management Company in the nation. He has worked as a professional archaeologist for 18 years across the United States and internationally, and has managed major energy surveys and excavations. His research specialties include submerged prehistoric archaeology, Southeastern prehistory, and television and video media production. Mr. Arbuthnot joined James Cameron's RMS Titanic expedition in 2005 for the Last Mysteries of the Titanic (Discovery Channel); he has hosted two of his own television series, Secret Worlds with Michael Arbuthnot (Travel Channel, PBS America) and FOUND (History Channel), and has made several guest host appearances on America Unearthed (History Channel 2). Mr. Arbuthnot received his master's degree from Florida State University in 2002 and his bachelor's degree from the University of California at Santa Barbara in 1996. 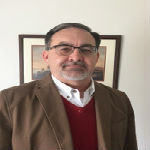 He has experience with FERC, Sections 106 and 110 of the NHPA, NEPA, and NAGPRA, and he maintains safety certificates in USACE Diving, DAN 02, TWIC, IADC Rig Pass and HSE Orientation, Safe Gulf, HUET, CPR, First Aid, HAZWOPER, and Anti-Terrorism Awareness. 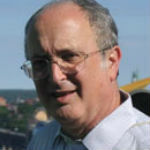 He has authored or co-authored more than 350 technical reports, articles, and presentations, and he is listed on the Register of Professional Archaeologists. 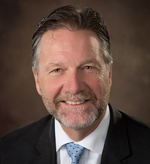 Gordon currently holds the position of Executive Vice President of Corporate Services for Okaloosa Gas District, an Independent Special District of the State of Florida. He has held the position since 2015 and has been employed by the District since 2001 where he held the position of Vice President of Operations. Gordon earned a Bachelor of Science degree in Petroleum Engineering from Louisiana Tech University and has worked in the natural gas utility industry for 34 years in the areas of operations, engineering and management. Gordon stays actively involved in the community and is a board member and Chairman Elect of the Niceville/Valparaiso Chamber of Commerce, serves on the Military Affairs Committee as Past Chairman and currently serves as Past Chairman for the American Heart Association, Heart Walk and Heritage Museum of Northwest Florida. He also serves on the Board for the Economic Development Council of Okaloosa County. He is active in the American Public Gas Association and serves as the Research Foundation’s Technical Projects Committee representative for OTD, Operations Technology Development. Gordon and his wife Sally reside in Niceville, Florida. Bill Pence is a partner in the Orlando offices of BakerHostetler, where his practice concentrates on environmental and energy representation. He represents utilities, municipalities, bulk fuel storage and pipeline companies, and industry before state and federal environmental regulatory agencies. 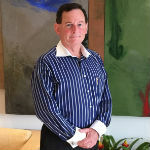 His practice includes managing the investigation and remediation of contaminated properties, using his extensive knowledge of this science-driven field to provide reliable advice to his clients on cost-effective remedial alternatives; negotiating applicable cleanup criteria with regulatory bodies; and representing clients in the defense and pursuit of enforcement and cost recovery claims under CERCLA, RCRA and similar state laws. He also represents petroleum pipeline, terminal and bulk fuel facilities in connection with permitting, enforcement and compliance-related matters, including obtaining Special Permits from PHMSA. Robert Wilson has extensive professional experience in legislative affairs and association management. Over the past 25 years, he has successfully managed regulatory and legislative initiatives in Nebraska, Colorado, Kansas, New Mexico, Arizona, Illinois, Iowa, Minnesota and Florida. Wilson has also served on the executive teams of two major natural gas pipelines, a natural gas local distribution company and a public power district. His professional experience includes working on several energy pipeline construction projects, from their conception to completion. His work in the energy sector also includes regular interaction with local, state and federal security and emergency response professionals. His work with association clients includes all phases of event management, membership recruitment/retention program development, member communication audits & improvements, cost analysis/measurement and strategic planning. Wilson is a graduate of the University of Nebraska/Omaha with an undergraduate and Master’s Degree in Public Administration.